CWC is committed to ministering to our community. 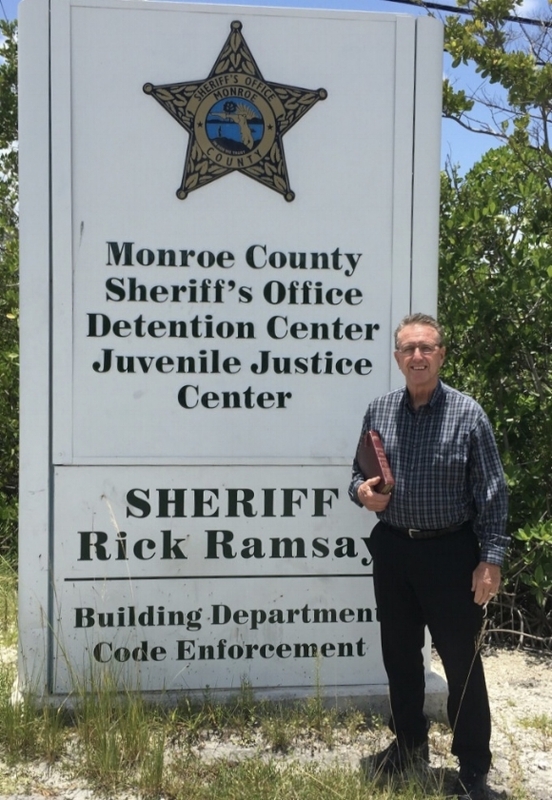 Elder Skip Voss is doing just that every Sunday afternoon when he has the opportunity to meet with prisoners in the Local Monroe County Sheriff's Detention Center. CWC is known for Pastor Kevin bringing the bold, accurate, and timely truth from God's Word to those who attend service; and Elder Skip is carrying that same bold, accurate, and timely truth to those who are incarcerated here in The Keys.